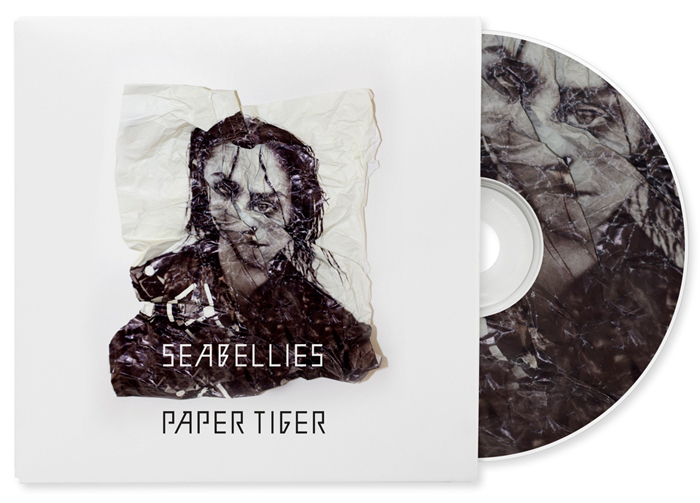 The Australian band Seabellies launched their first single ‘Paper Tiger’ from the their new album this month. I was lucky enough to work with them in designing the cover art. The band was after something different from their usual artwork and asked for something a bit ‘darker’. Here’s what I came up with… it’s surprisingly hard to scrunch the paper in just the right way. Check it out, Listen and buy on iTunes to support this great Aussie act. This entry was posted in New Work and tagged CD cover, packaging on December 20, 2012 by gillianpthomas.